Our mission is simple: Leaf provides a healthy alternative to the vast amount of dressings that are full of unhealthy "stuff." The ingredient list of Leaf is the lowest on the shelf. Leaf does not contain sodium benzoate, high fructose corn syrup, or a list of ingredients you can't pronounce. The idea of a simple, healthy dressing is the essence of Leaf. The idea of donating to charities in the areas Leaf is produced has turned from an "idea" to a reality, thanks to customer support. Leaf participates in local charitable donations whenever the possibility arises. As we at Leaf have been inspired by the efforts of Red Cross, the Bill and Melinda Gates Foundation, Paul Newman, and more, we hope to inspire others to become active in the gift of giving. 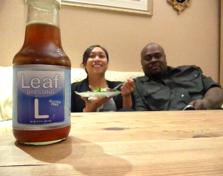 Leaf Dressing is ready for your kitchen table, office dining area, and parties! Eat healthy with Leaf, and keep that salad diet on your daily menu! 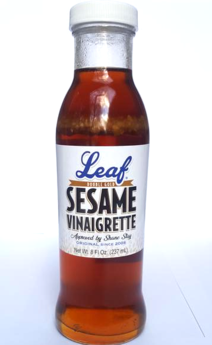 Leaf is a sesame vinaigrette, and goes well with any salad, including spinach, romaine, kale and more. By accident, we discovered Leaf is a perfect marinade! From office refrigerators, to home kitchens, to weekend get-away picnics, we are proud to bring you a bottle of Leaf for your enjoyment and healthy living. The feedback and recipe ideas from families adorning Leaf in their kitchen has been exciting and amazing! This has led to an upcoming recipe book based on the positive support from customers interested in the establishment of Leaf and the many recipes that can be used. From enthusiastic community support, Leaf enjoys all of its travels, returning home with patrons from the four corners of the US, including Minnesota, Louisiana, New York, California along with many in-between and from England to Egypt. 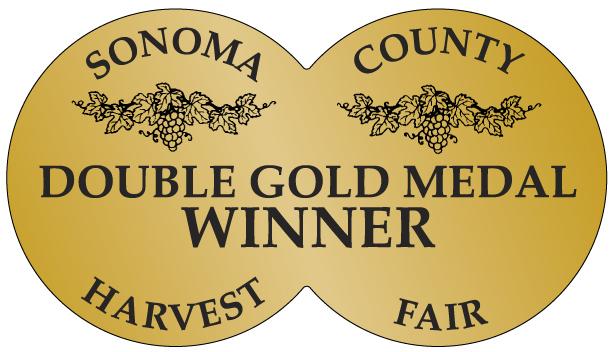 From 2003-2012 Leaf was developed, and served at a restaurant, owned by the founder. Leaf Productions have kept locations in California and Illinois since 2008, guided by the relationships in the communities established over the years. Charitable donations remain a big part of Leaf's goals. To date, Leaf has donated to Red Cross along with many other charities. Leaf has taken a unique approach to online social media, donating to charity every 5,000 hits Leaf commercials receive on Youtube.